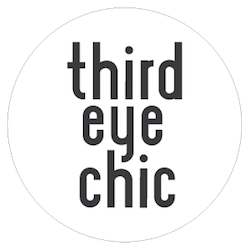 Third Eye Chic Fashion - kids fashion and lifestyle blog for the modern families: Kids Fashion Blog: Did someone say ice cream? The sun may not be shining in full swing just yet but these ice cream themed goodies have us craving warmer weather. Whether it's vanilla with rainbow sprinkles or chocolate chip chunk in a cone, ice cream always has a way of making little ones smile. We picked out some of our favorite treat inspired products to share today! We especially love the ice cream shop toy basket and adorable pink ice cream cone necklace. Check out the links below to learn more about them. 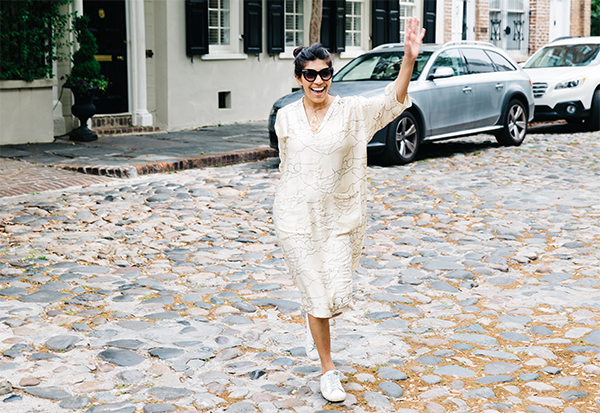 I like this fashion blog. Thank you for this share.. I really appreciate sharing this great. If you want essay related topic you can take online essay writing service help through custom essay writing service before the exam.